Independence Day celebrations kick off a day early in Park City with July 3rd festivities at Park City Mountain's Canyons Village. Family-friendly fun, including caricature artists, complimentary face painting, and live music kick off at 5:00 PM. The Number Ones, a cover band, will take the stage at 7:30 PM with hits you can sing along to from the 1950s to present. Fireworks, which close off the evenings festivities, begin at dusk (weather permitting). 5:00 PM: Complimentary Village Activities: Canyons Village Ski Beach. Caricature artists, hula hoops, chalk art, and face painting! Enjoy our complimentary, family-friendly activities at the event that kicks off the 4th of July festivities. 5:00 PM: Live Music by DJ Velvet: Canyons Village Stage. Get the party started with energizing beats and tunes dropped by DJ Velvet! 7:30 PM: Live Music by The Number Ones: Covering number one hits from the 1950's to now, this soulful, fun-loving, energetic band is here to get you on your feet! Utah's favorite party band, The Number Ones, will be taking the Canyons Village Stage, creating unique renditions of classic number one hits like you've never heard before. Under the lead of David Halliday, one of the greatest saxophonists in the country, this group will have you dancing and singing all night long. Grab your friends and family and join us at the Independence Day kick-off party you won't want to miss! Parking is limited in the Canyons Village lot. Using free public transit, walking, or riding your bike or a Summit Bike Share e-bike is recommended. 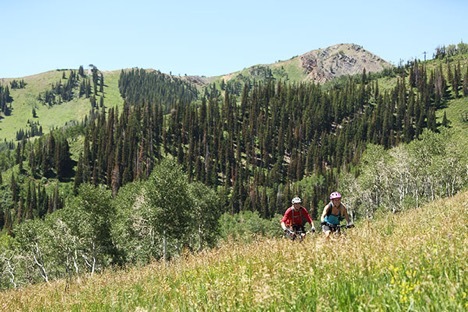 July 4th in Park City is action-packed with fun festivities for the entire family from sunrise to sunset. 6:30-10:00 AM: 5K Fun Run hosted by Cole Sport. Pre-registration is suggested. For more information visit Cole Sports website or call 435.649.4806. 7:00 AM: The Park City Rotary Club will host their annual pancake breakfast in City Park. 10:00 AM-4:30 PM: Enjoy entertainment in City Park, including rugby games, live music, food, a beer garden, and childrens activities. 10:45 AM: The 419th Fighter Wing from Hill Air Force Base will support Park City's Independence Day parade with a four-ship F-35 flyover. This marks the 30th anniversary of the 419th providing flyover entertainment across the state of Utah during the 4th of July. 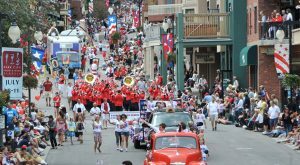 11:00 AM: The annual Park City 4th of July Parade rolls down Historic Main Street, starting at 11:00 AM. The parade is a popular event, so if you want front row seats you may want to consider arriving early. Please consider riding a bike or Summit Bike Share e-bike, walking or using free public transit to get to this event, as parking will be limited in Old Town. 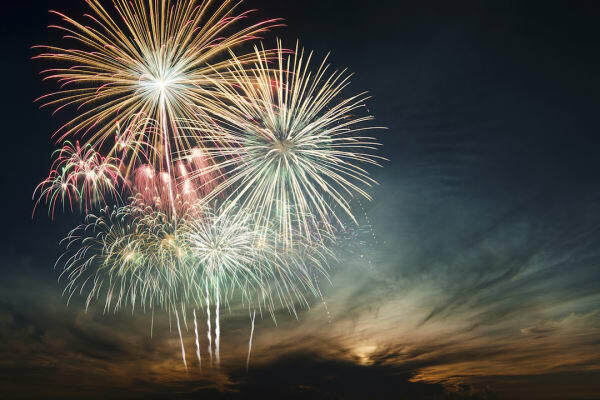 3:00 PM-dusk: Park City Mountains 4th of July celebration kicks off at 3:00 PM at their Park City Base area with family-friendly activities, a BBQ and music. The fun continues at 5:00 PM with live music by Memphis Cool on the Green Stage. The Soulistics, a well-known local band, take the stage at 7:00 PM before the city fireworks show wraps up the celebrations (weather permitting) at dusk. The 83rd PRCA Oakley Rodeo returns again this year July 4-7. 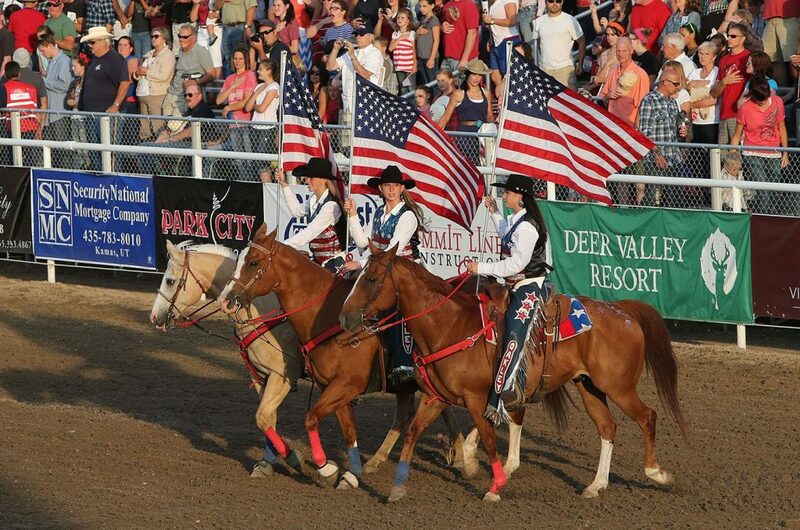 Located just outside Park City, in Summit County, the Oakley Rodeo is a favorite among area locals and visitors alike and a fun way to celebrate the Independence Day holiday. The event kicks off at 8:00 PM and tickets are still available for Thursday, Friday, and Saturday (July 5-7). Fireworks cap off the rodeo each night (weather permitting). For tickets and more information about 4th of July happenings in Oakley, visit the Oakley City website. A friendly reminder: for your safety and fire prevention purposes, please respect Park City and Summit Countys personal fireworks ban. Credit: Park City Chamber of Commerce. For information on Apex Residences and available properties for sale, please call 435.429.APEX. 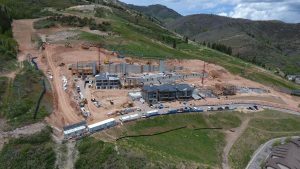 Posted in Park City Events | 0 Responses to "Canyons Village Kicks off 4th of July"
With the temperatures shifting from spring to summer here in Park City, significant progress in the construction of Apex Residences is taking place. Excavation for the clubhouse on the clubhouse levelis now finished and ready for concrete. Buildings 12, our future model is almost finished, buildings 13 through 17 are currently being worked on and the end of the lower parking garage is complete. The Overlook Level is showing great progress from framing and steel of buildings one and two, the upper end of the parking garage in final concrete stages and parts of the ski run retaining wall being raised. On the plaza level, buildings five and six are being framed and in steel and zone 7 of the upper parking garage is now down to grade in terms of excavation and may dig up and work on building 11 to get the concrete moving alone to get ahead of schedule. Stay tuned, the model residence at Apex is almost ready for furniture and staging! Excited to see all the hard work and progressive design come to fruition! Thanks for your interest in the Apex Residences Construction Update, May 2018. From high above the newly invigorated Canyons Village at Park City, Apex Residences presents a new brand of modern sophistication and a lifestyle to be cherished for generations to come. Your mountain retreat awaits. Posted in Real estate info | 0 Responses to "Apex Residences May 2018 Construction Update"
This comprehensive bi-annual report is designed to give an overview of Summit and Wasatch County real estate. We think our clients should have access to information that facilitates thoughtful real estate decisions. All statistics are based upon Park City Board of Realtors MLS data for the period of 1/1/16 to 12/31/16. 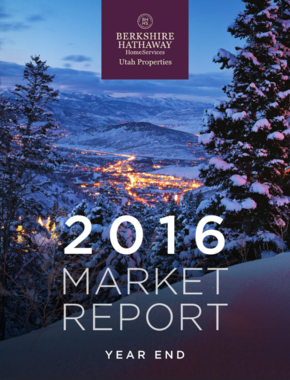 Posted in Uncategorized | 0 Responses to "2016 Market Report"
Posted in Uncategorized | 0 Responses to "Park City Makes the Top Ten!" 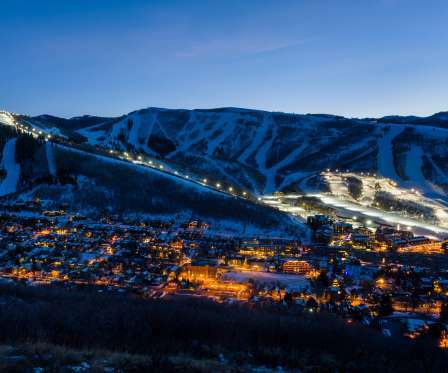 Park City is known for its annual Sundance Film Festival and great skiing. But for its entrepreneurs, it's the place where you can build a fast-growing business and live an outdoors lifestyle. Posted in Uncategorized | 0 Responses to "Park City entrepreneurs are cultivating their own reputations." The ski resort maintenance building at Canyons Village at Park City Mountain Resort was demolished in preparation for the new season. The removal of this eye sore bodes well for the Frostwood area, which includes the developments of Juniper Landing, Viridian and Waldorf Astoria Park City. These developments are all poised to capture the current energy and continued evolution of Canyons Village. As the backhoe began to tear the building down, cheers erupted from those observing from the Waldorfs deck including their staff, TCFC executives and Berkshire Hathaway HomeServices Utah Realtors ®, who represent many projects in the area. Champagne and pastries provided by Waldorf Astoria added to the joyful morning. Larry White, TCFCs CEO and his team have worked diligently to comply with the agreements made long ago between Canyons SPA and the County. The demolition of the maintenance building was part of that agreement. 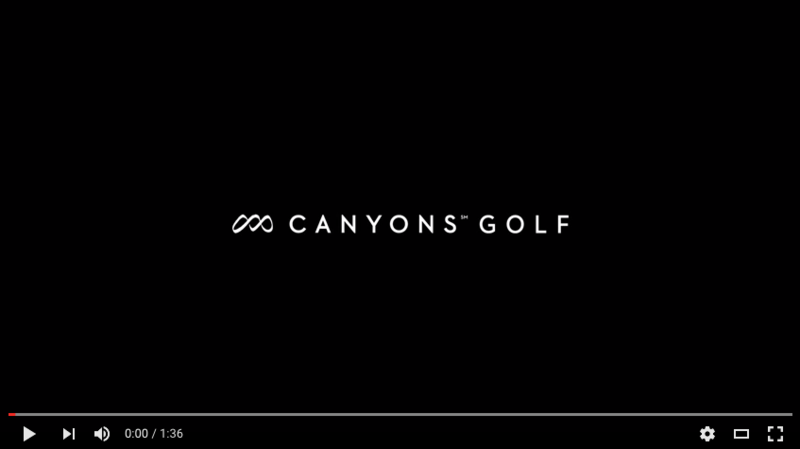 The expanded 11th hole of the Canyons golf course, and its green will occupy the site. This week, we are happy to report one more milestone achieved in the Canyons Village plan. Posted in Uncategorized | 0 Responses to "The ski resort maintenance building at Canyons Village at Park City Mountain Resort was demolished in preparation for the new season." 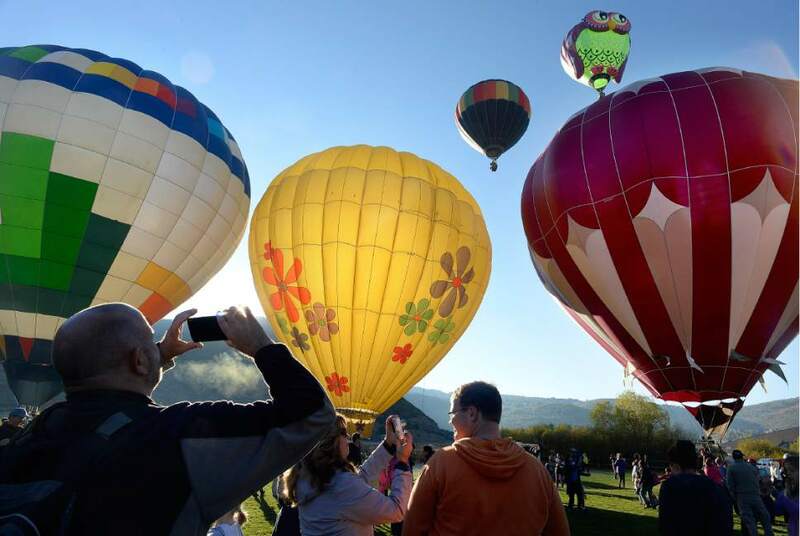 Another Successful Autumn Aloft In Park City! Autumn Aloft made the most of our beautiful bluebird fall weather. We love this town! 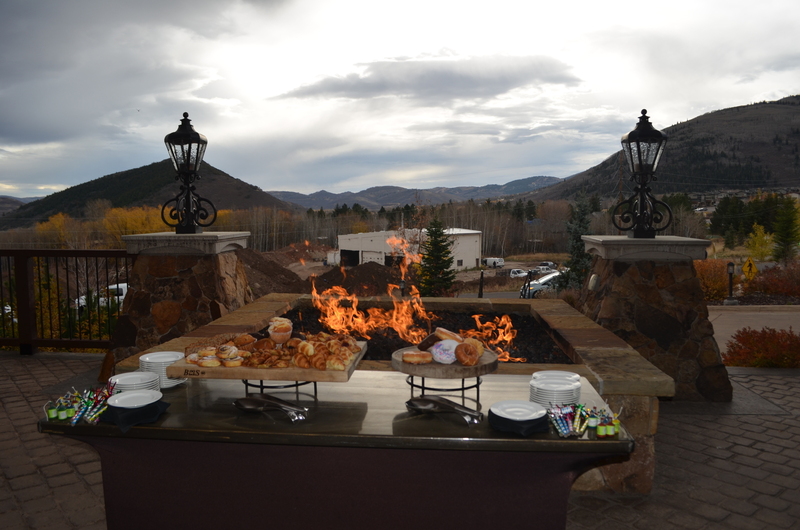 Posted in Uncategorized | 0 Responses to "Another Successful Autumn Aloft In Park City!" 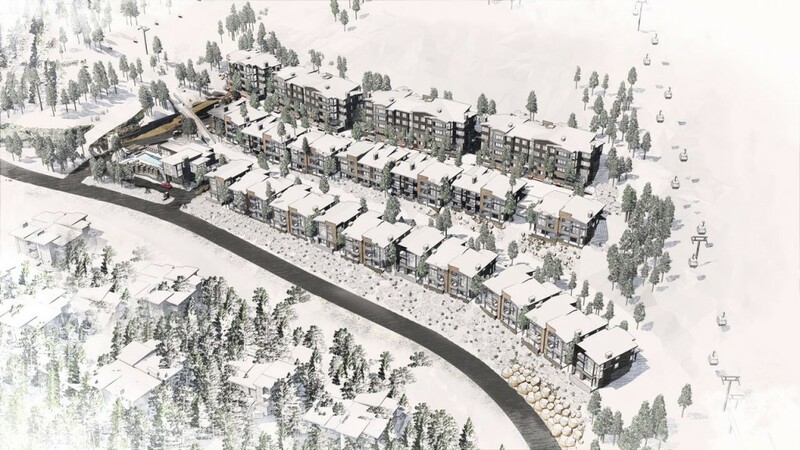 The master developer of the Canyons Village at Park City Mountain Resort wants to create a more cohesive and vibrant village core for all seasons with the help of a new master plan. Posted in Uncategorized | 0 Responses to "Master plan for Canyons Village at Park City Mountain Resort reconfigured"
Posted in Uncategorized | 0 Responses to "The Park City Guide For Foodies"
This comprehensive bi-annual report is designed to give an overview of Summit and Wasatch County real estate. We think our clients should have access to information that facilitates thoughtful real estate decisions. 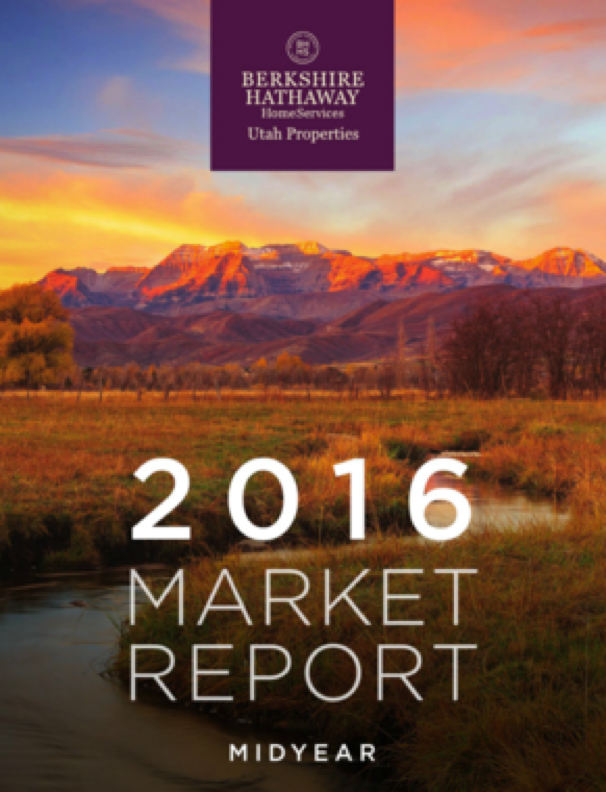 All statistics are based upon Park City Board of Realtors MLS data for the period of 1/1/16 to 7/1/16. Posted in Uncategorized | 0 Responses to "Park City and Heber Market Report Mid-Year 2016"
The annual Park City Summer Concert Series is coming to the Mountain Stage in Canyons Village! Join us on select Saturdays, beginning July 2nd and ending September 3rd, for free live music starting at 6:00 pm. Come kick off your sandals and get in the summer groove as these musicians perform a variety of genres including funk, reggae, and folk. The Cabriolet will be open from 9:30 am until 9:30 pm on these days. Due to the popularity of these concerts, we would appreciate our guests carpooling, taking public transportation or riding their bicycles to the show! Want to stay the night after the concert? Save up to 25% with our Special Events Lodging Offer! NOTE: Dogs (with the exception of service dogs) will not be allowed in the concert venue at any time. Blankets, picnics and chairs will not be allowed in the concert venue until 4:00 pm. Due to the steepness of our concert venue, guests may bring their own chair to our concerts provided that the chair is low-back. Low-back chairs must be 12" max from the ground to the front of the seat bottom and 30" max from the ground to the top of the chair in its highest position. There are no exceptions to this rule and guests bringing chairs that do not meet this requirement will be asked to take them back to their vehicles. Chairs meeting the height requirements are available for purchase at Canyon Mountain Sports. We will also have local musicians performing in both the Park City Base Area and Canyons Village every Saturday afternoon from July 2nd through September 24th. Visit our Afternoon Music event page for more information. Sat., Jul. 2: Analog Son: One of our favorite new funk bands, Analog Son, ties a wide range of jazz influences with a beat that will keep your head bouncing along through every song. The sizzling musical melting pot the group is stirring up is certainly is one funky force to be reckoned with. Get your groove on as they take the Mountain Stage and commence our Summer Concert Series! The Wailers: Known best for pioneering roots rock reggae alongside global icon Bob Marley, The Wailers are considered by fans to be the greatest exponents of Jamaica's reggae tradition. With a fresh excitement in each show that continues to attract enthusiastic audiences from around the world, The Wailers have played to an estimated 24 million people. See them for yourself and witness the group believed to be one of the last, great reggae institutions. Robert Ellis:Coming out of Houston, Texas with a robust sense of musical adventurousness, Robert Ellis crafts what has been called an impeccably structured soundone that exists outside of neat categorization. Although listeners can hear traces of Joni Mitchell and Paul Simon, Ellis use of basic country elements, like his soulful twang and fearless storytelling, coupled with jazzy chord voicings and shredded guitar lines, separate him from the rest. Get a taste of his diverse sound when he takes to the Mountain Stage. Bright Light Social Hour:Influenced by genres such as hard rock, R&B, electronica and pop, Bright Light Social Hour conjures a bold new version of psychedelic music. Their unique conjuring is displayed on their second album, which was released last year, Space is Still the Place. On this illusionary record and at the bands performances, listeners find some songs that mirror harsh truths with guitars and blues energy, while the group's other dreamier electronic-influenced moments are about escaping those dark realities. Come hear this vibrant group and learn why they were named Band of the Year at SXSW in 2011. Smooth Hound Smith: Established in 2012, and currently based in East Nashville, TN, Smooth Hound Smith records and performs a varied yet distinctive style of folky, garage-infused rhythm & blues. The foot stompin' American roots duo is comprised of "one-man-band" Zack Smith who plays guitar, foot drums, harmonica, banjo, and sings, as well as Caitlin Doyle who sings and plays percussion. Revel in their modern interpretation of early blues, soul, and rock 'n' roll at the final concert in our Summer Series! 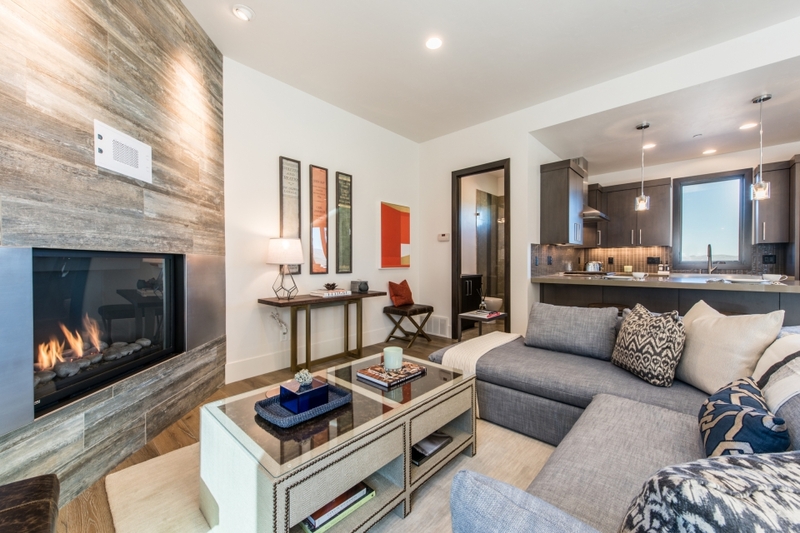 Posted in Uncategorized | 0 Responses to "Park City Summer Concert Series"
Come see our newly furnished residence at Juniper Landing, beautifully decorated by Alder & Tweed. 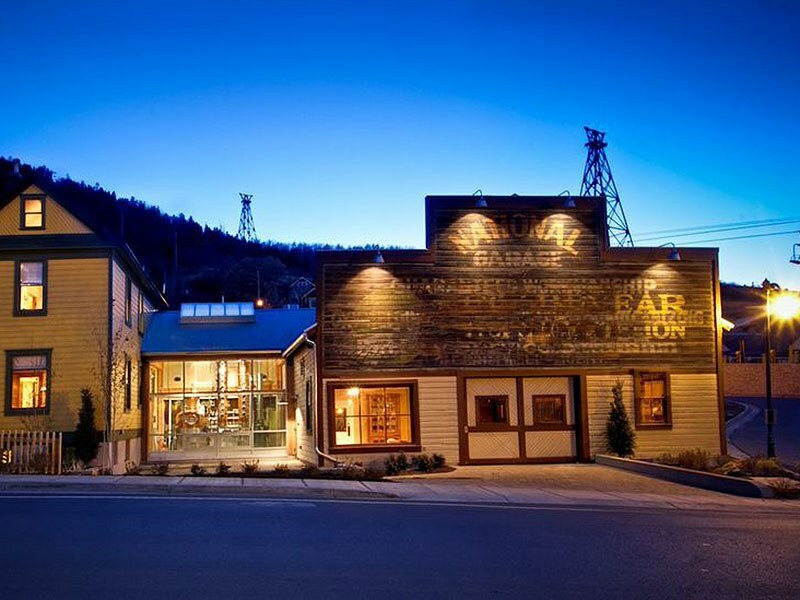 Posted in Uncategorized | 0 Responses to "Photo Gallery: Juniper Landing, Furnished by Alder & Tweed"
Park City Voted America's Favorite Town! 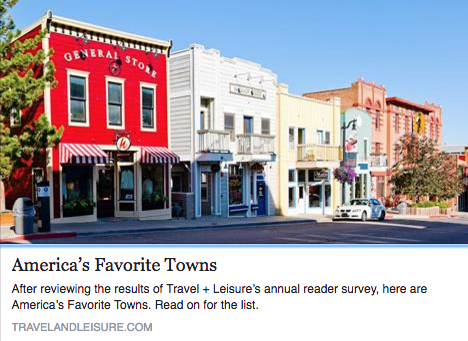 Posted in Uncategorized | 0 Responses to "Park City Voted America's Favorite Town!" Get Ready for Golf Season! Posted in Uncategorized | 0 Responses to "Get Ready for Golf Season!" Special Inaugural Season at the Largest Resort in the U.S.
Park City enjoyed a very special inaugural season at the largest resort in the U.S. this season. Vail impressively delivered results over the summer to complete their proposed $50 million capital improvements in time for the ski season. From a brand-new Quicksilver Gondola, to the introduction of the delicious Miner's Pie at the new Miner's Camp restaurant, this season was nothing but spectacular! With wonderful snow, stellar events, and 7,300 skiable acres, locals and visitors alike enjoyed creating memories that will last a lifetime. 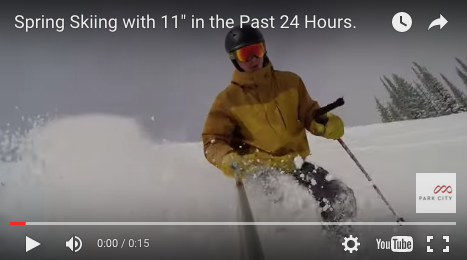 Please enjoy a video re-cap of Vail's accomplishments and entertaining memories of the very special 2015-16 season at Park City Mountain Resort. Posted in Uncategorized | 0 Responses to "Special Inaugural Season at the Largest Resort in the U.S."
Posted in Uncategorized | 0 Responses to "Luxury Second-Home Prices Up 11% in 2015"
This weekend, don't miss out on the most entertaining event of the year... the Annual Pond Skimming Competition at the Canyons! Make sure to sneak a peak of Apex on your way up. Enjoy the view (just to the left of the Red Pine Gondola) of the future site of Apex. Click Here for additional renderings and more information about Apex. 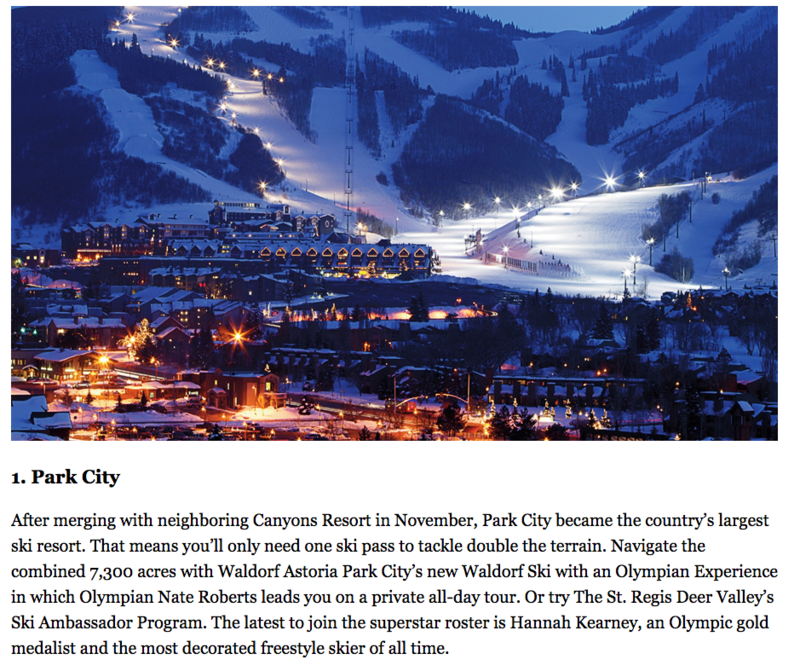 Posted in Uncategorized | 0 Responses to "Annual Pond Skimming at the Canyons"
Posted in Uncategorized | 0 Responses to "Forbes Travel Guides 16 Top Destinations For 2016"